Market your local business online and generate additional foot traffic, phone calls, and website inquiries. With our local SEO services, you’ll attract more customers to your business. 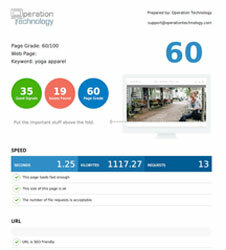 We’re a local Chicago, IL search engine optimization agency specializing in SEO techniques and Google My Business management for small to medium sized businesses looking for increased online visibility, brand exposure and foot traffic to their storefront. 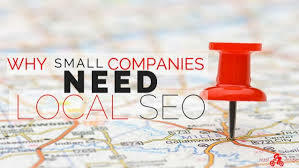 When doing local SEO for small business, we find the most popular search terms relevant to your region and area of service to give you the maximum exposure for your investment. Operation Technology is an experienced SEO marketing agency assisting companies trying to increase their brand exposure on the web via internet marketing, Google My Business optimization and search engine optimization services to show higher in local search and map results within Google and Bing compared to competition. We help businesses identify the most efficient and effective ways to generate a return on their internet marketing investments via local SEO tactics. Many small businesses know that in order to get new clients, they must grow their professional reputation and increase exposure to business products and services online. 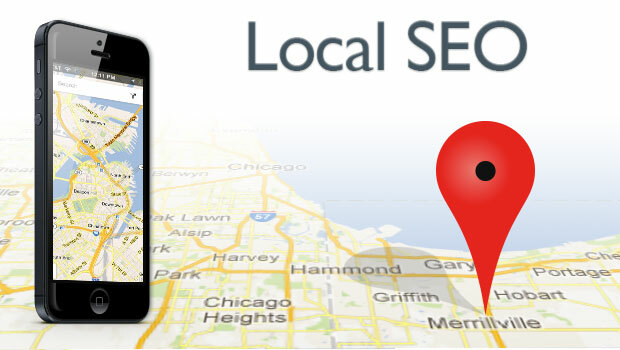 Local SEO is all about regional targeting and Google My Business business profile optimization. 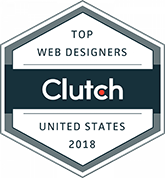 This is extremely important to any local business that wants their website to appear in the natural search results of Google when someone is looking in their city and state for a particular service or product offering. If your company specializes in professional services such as janitorial cleaning in Chicago or you’re a roofing contractor in Illinois, do you want someone in need of your services located in Seattle calling? What’s Included with Local SEO Services? Our local SEO services include on-page website optimization by editing existing content and code to increase relevance to specific keywords and search phrases, increasing number of relevant backlinks / inbound links to your legal services website, social / viral promotion, premium directory listings (Yahoo!, Yellow Pages Online, Manta, City Search, etc) and niche organic legal directory submissions, article distribution, press releases, blog creation for fresh content along with other white hat organic SEO techniques. Want to Outrank Your Local Competition? If you see your competition ahead of your business in Google and Bing search results, give us a call or email to find out how Operation Technology can assist in you moving up in Google rankings so you can sell more products or services locally. We’re here to help every step of the way.